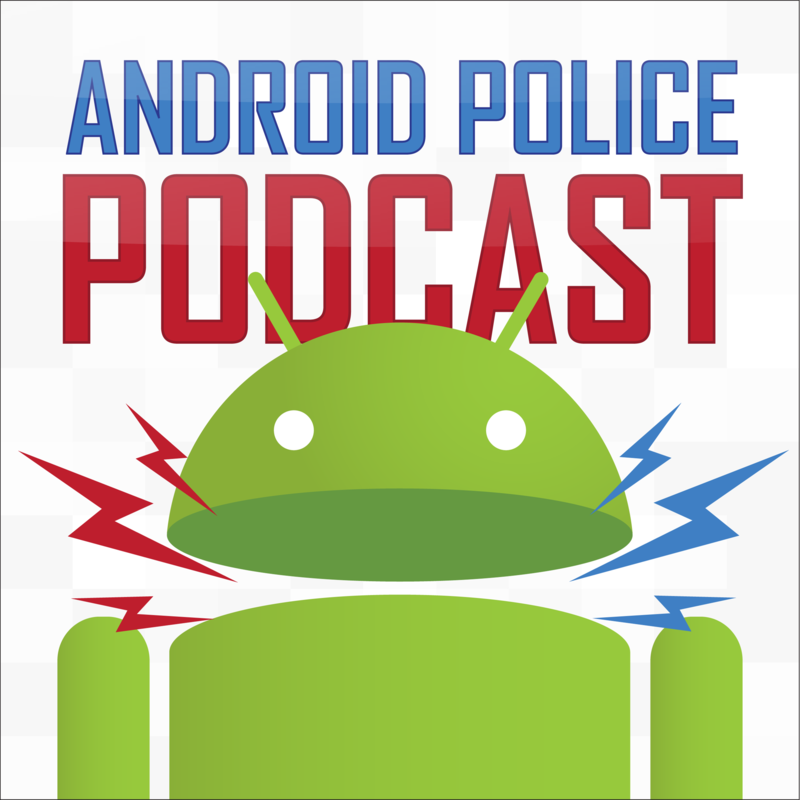 Welcome back to another week of the Android Police Podcast. To catch us live on Hangouts On Air every Thursday at 5:30PM PST (subject to change as per the calendar widget below), just head over to androidpolice.com/podcast. For the unedited video show, click here. As always, we'll take your questions at 530-HELLO-AP and also at our email address: podcast at androidpolice dot com. On this week's show: We take a trip down memory lane - KitKat memory lane, to be precise. This is our first of 10 episodes in which we explore the history of Android through our personal experiences. This week's Android Police Podcast is brought to you by Simple online banking. Simple is online banking the way it should be. Namely, a whole lot smarter! With goals, you can keep track of your progress toward the stuff you want to buy, and Simple's Safe To Spend feature makes sure overdrafts are a thing of the past. With a network of over 10,000 ATMs, digital check deposit, Simple's purchase identification and categorization tools, Simple may just be the best - and smartest - way to manage your money online. Oh, and they have an Android app (you can see it below). Check them out at simple.com/androidpolice - you'll help support the show just by clicking! Developer: Simple Finance Technology Corp.